Posted on 9, November 2016 by EuropaWire PR Editors | This entry was posted in Energy, Gas & Oil, Finland, Internet & Online, Sweden, Technology, Telecom and tagged data centre in Helsinki, Finnish households, heat, Pasi Miettinen, Renewable waste heat, Sonera. Bookmark the permalink. Renewable waste heat from Sonera’s future data centre in Helsinki will be recycled and used to heat roughly 20,000 Finnish households. HELSINKI, 09-Nov-2016 — /EuropaWire/ — The data centre at Pitäjänmäki in Helsinki will become the largest in the country once taken into operation in late 2017. The 30,000 m2 centre will accommodate up to 200,000 servers. Sonera has now signed a MoU (memorandum of understanding) with Finnish energy company Fortum for recycling of the waste heat from the data centre and distribution of it as district heating for households in Espoo which is Finland’s second largest city. The renewable heat that will be recycled at the centre will be able to heat approximately 10,000-20,000 households in Espoo. 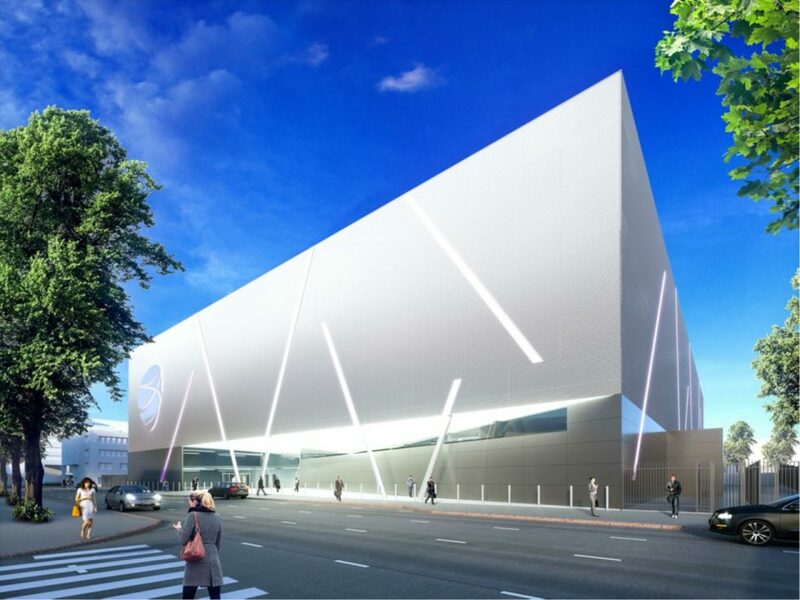 “The construction will be the most modern and energy-efficient data centre in Finland. It will be entirely powered by renewable electricity,” says Miettinen. The data centre will support Sonera’s customers in business digitalisation by providing reliable cloud services and IoT (Internet of Things) capacity. The centre will be directly connected to major global cloud services.